Patients are often referred to The Dental Gallery for treatment that needs to be carried out by someone with specific post graduate training and experience in a particular field, rather than a general dentist. Not all practices can undertake the range of advanced treatment that The Dental Gallery can offer. Whether you wish to replace a missing tooth with a dental implant, or you need periodontal treatment to tackle gum disease, or you require complex root canal therapy to save a tooth, or you would like your teeth to be straightened, The Dental Gallery can carry out all these procedures. To find out more, view our selection of treatments below. 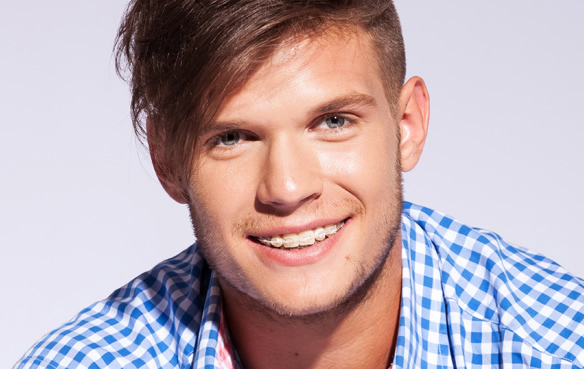 Traditional orthodontic treatment which enables our orthodontist to straighten your teeth with precision. A more discreet way to straighten your teeth while still achieving the same results. 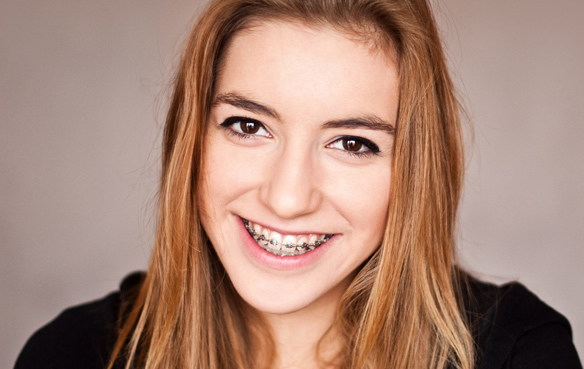 Hidden braces for patients who do not want their braces to be seen when laughing and talking. 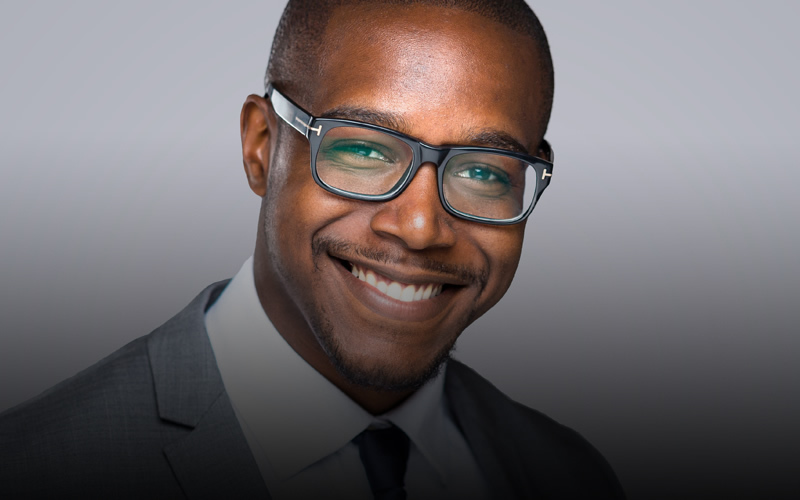 Clear aligners which are virtually undetectable. Easy to remove allowing you to eat and clean as normal. 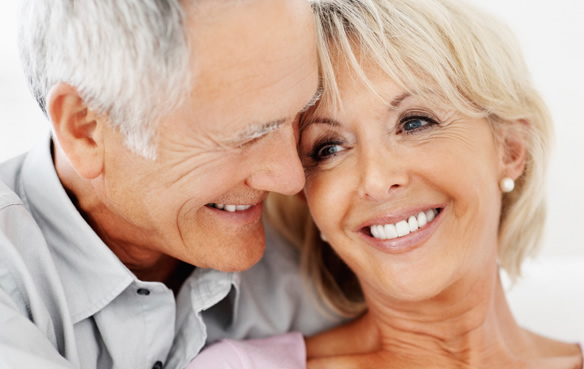 A long lasting solution for replacing one or more missing teeth -the dental implants look and feel like real teeth. 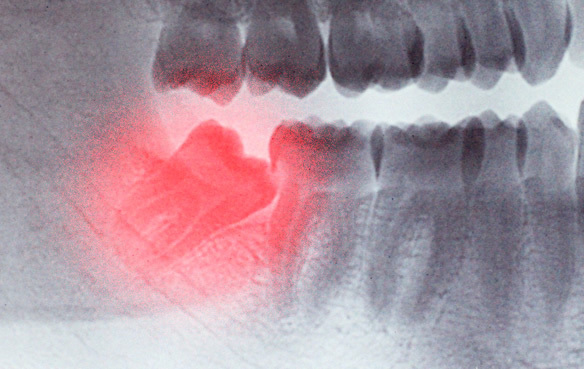 Impacted wisdom teeth or the removal of a broken or decayed tooth may require complex extraction procedures. 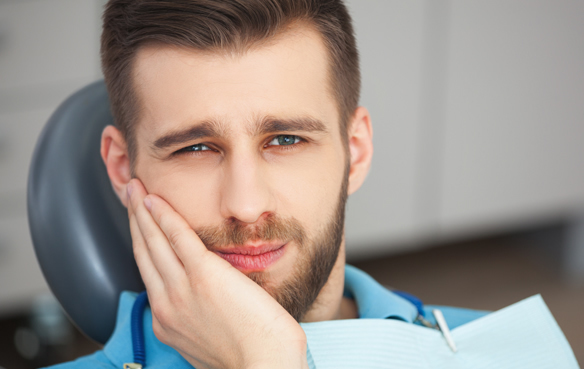 A specialised dental procedure that involves thoroughly cleaning out the root canals of an infected tooth. Gum disease is the biggest cause of tooth loss. If you have painful, tender or bleeding gums click below. Non-surgical facial treatments to smooth out wrinkles and enhance features making you look more youthful.